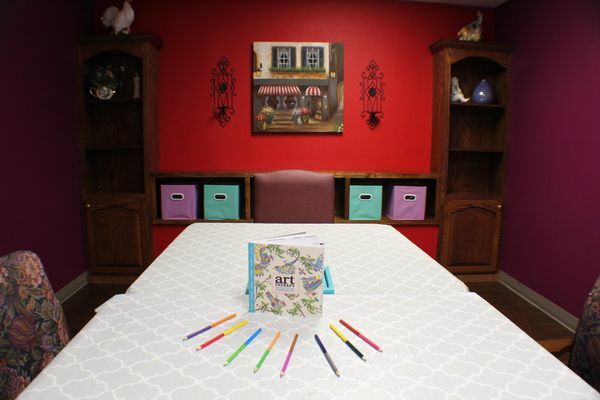 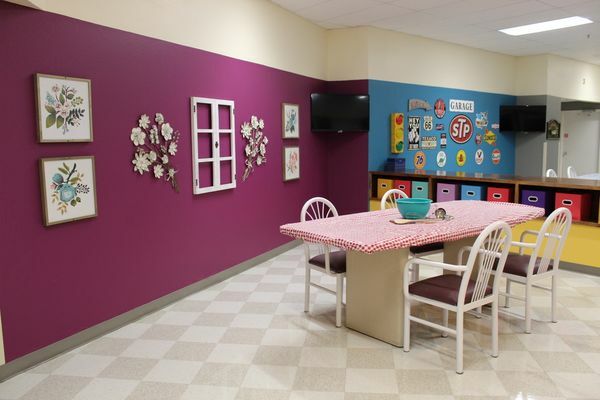 At St Joe Manor , we pride ourselves on having more private rooms than any other provider of rehabilitative and post-operative care services in the region. 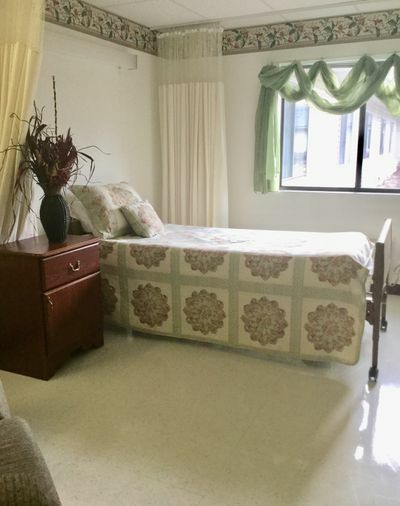 Our job here is to get you home as soon as safely possible. 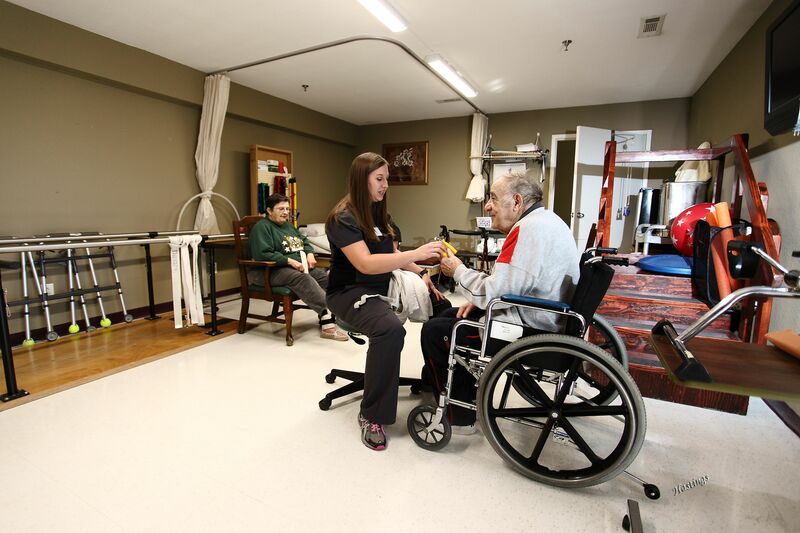 This rehabilitation specialty helps individuals work on activities essential to daily living. 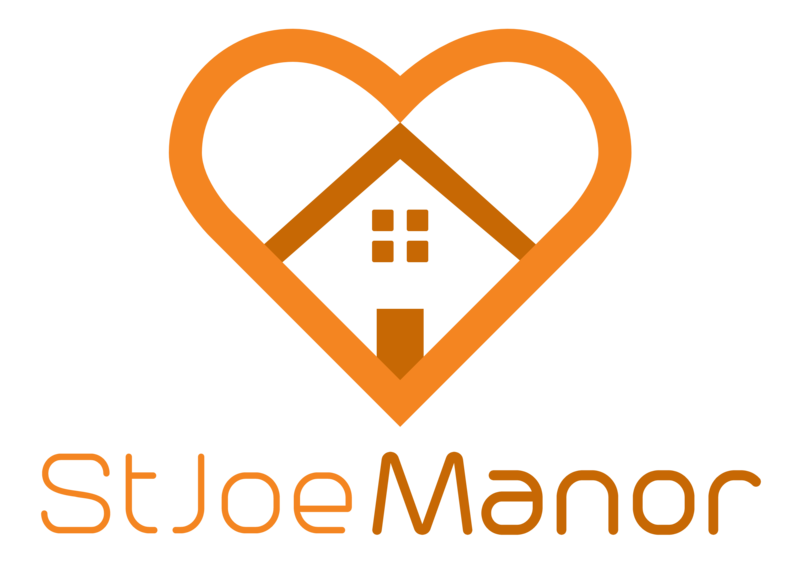 The goal at St Joe Manor is to assist the individual in regaining these abilities while encouraging independence.